Come and enjoy the Olympics at Nordic Escape. 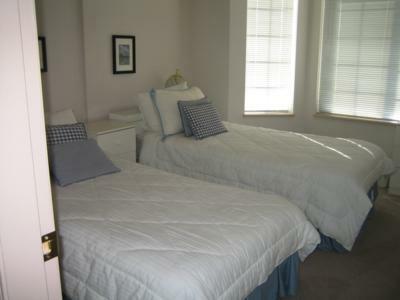 Come and stay in this lovely four bedroom townhouse. 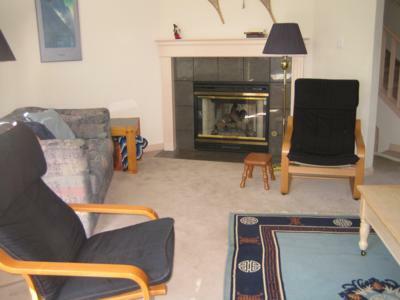 This property is conveniently located just a short five minute drive to either Creekside or Whistler Village. The bus stop to both locations is just a short two minute walk from the front door of the property. Enjoy the breathtaking scenery and gorgeous views Whistler is famous for. 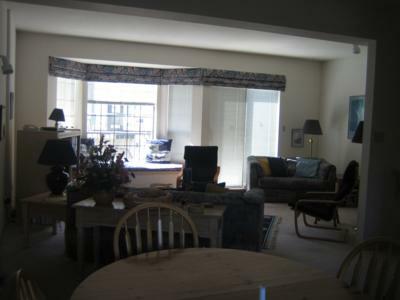 This property is well appointed and offers all the convenience of home. 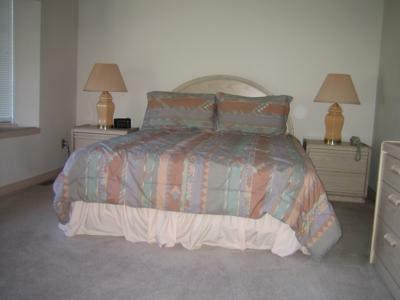 The property features four nicely appointed bedrooms, 2.5 bathrooms, 2 car garage, and gas fireplace. The chef in your group will enjoy a fully equipped kitchen to whip up treats, snacks and dinners in. The unit has sundecks on both the front and back of the property where you can walk out and look at the beauty of the area. There is a gas barbecue that is also available on the deck. 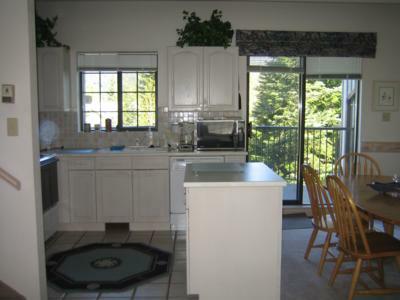 Relax and unwind in this unit as it is in a quiet serene neighbourhood. Take advantage of all that Whistler has to offer. While enjoying your holiday you can take in the local shopping in the Village. The Village offers souvenir shops, boutiques, and a few well known label stores. Whistler Village has lots to keep you busy such as the movie theatre, spas, night clubs, pubs and a large variety of restaurants to enjoy. For the outdoor lover there is plenty to keep you busy. There are many trails to explore, skiing, snowboarding, and limitless adventure.